Why teach history? Is it to build common ground? Or is it to keep an ear open to voices long excluded from the mainstream? The debate kick-started after CBC News obtained a copy of Quebec's proposed high school history curriculum. Should high school history give voice to diversity or teach students about Quebec's common culture? That question opens a 2014 Quebec government report that propelled an ambitious overhaul of the province's high school curriculum. "Untangling the strands of the common adventure" and "returning us to the mystery of our origins" are how the report's authors answered the question. 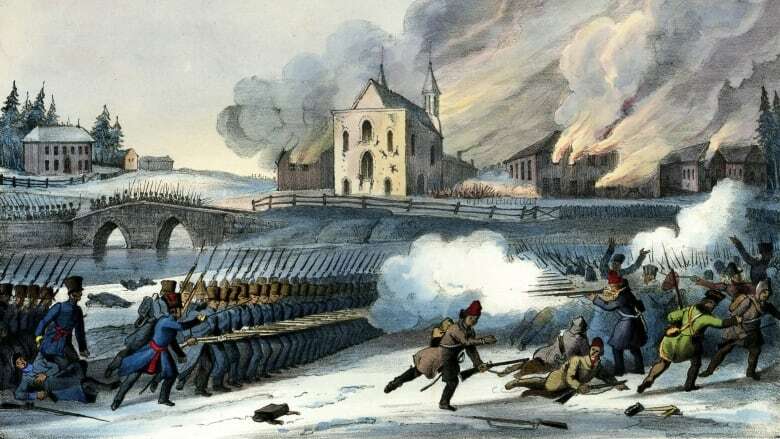 In less lyrical terms, the report called for the high school history curriculum to focus more on Quebec's struggle for nationhood. But what emerged from their recommendations is a new version of the high school curriculum — currently being piloted in certain Quebec schools — that critics say fails to represent the diversity of the province's history. Residential schools get one brief mention. So too does Pierre Trudeau. Immigrant communities are only referenced in a section dealing with post-1980 population growth. "The plural nature of our society and the [diversity] of our community isn't represented at all in the program as I read it," said John Commins, a longtime history teacher in the English Montreal School Board. 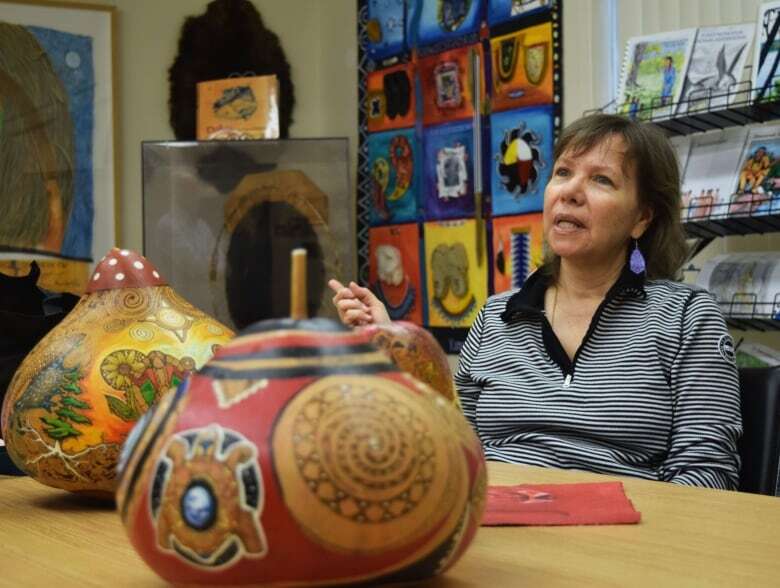 Ellen Gabriel, a longtime Mohawk activist and artist from Kanesatake, said the proposed teaching guide failed to incorporate aboriginal history. "It's unacceptable that it's still happening today in 2016," she told CBC News. In response to these growing concerns, Education Minister Sebatien Proulx promised changes would be made to the pilot curriculum in the coming weeks. The final version, he said, would be more inclusive of "who we are." The new curriculum was the initiative of the previous Parti Québécois government, one of their last acts before calling the election they lost to the Liberals. At the time, the PQ was seeking to replace a curriculum that emphasized multiculturalism, brought in by a Liberal government in 2006. The 2006 curriculum has been criticized for thematic redundancies, attempting to cram 500 years of history into one Secondary III course, and glossing over French-English conflicts. "That's true, that's an objective fact," he told The Canadian Press. "[But] In the same way that teaching students a [hardline] nationalist history would be reprehensible, I think it's not the best idea to tell them to have an extreme appreciation for multiculturalism and diversity." The fear, for advocates of the PQ's version of curriculum, is a high school history course that is too scatter-shot in the topics it deals with. Without a consistent narrative, teens and newcomers to the province will be unable to grasp the basic values of Quebec society. Is it to build common ground? Or is it to keep an ear open to voices long excluded from the mainstream? Or is it about striking a balance between these two competing impulses? Continue the conversation in the comments section below, tweet at us, or join our Real Talk on Race.